Cosmo ran this same survey in its June 2002 issue, and we'd like to know how the Pinay has changed a decade later. Answer and be part of an important story appearing in our 15th Anniv ish in May! 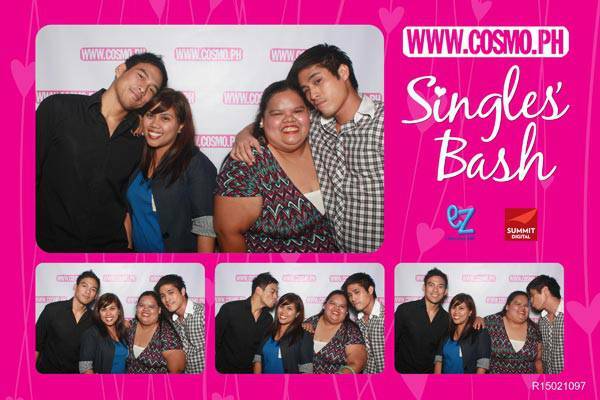 Missed last night's super steamy event for Cosmo.ph readers? View the highlights here, plus snapshots of our gorgeous guests! How do our fellow Asians' interpret office wear, nightout outfit, outdoor dressing, and special occasion attire? See the pieces they bought in the shopping capital! 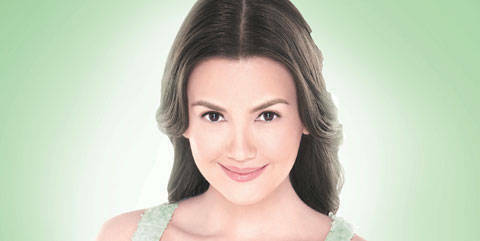 What's In The <i>Shopping Bags</i> Of Cosmo Readers Who Won A Trip To HK? See what the two readers we flew to Hong Kong for a super shopping spree bought with their HK$20,000 spending credit! Loyal Readers Tell Us Their Favorite Thing About Cosmo! Over 25 girls contributed to our special project, the "Cosmo Girlfriends" video. See the casual-chic outfits they wore to the shoot, as they tell us why they read the mag and website!